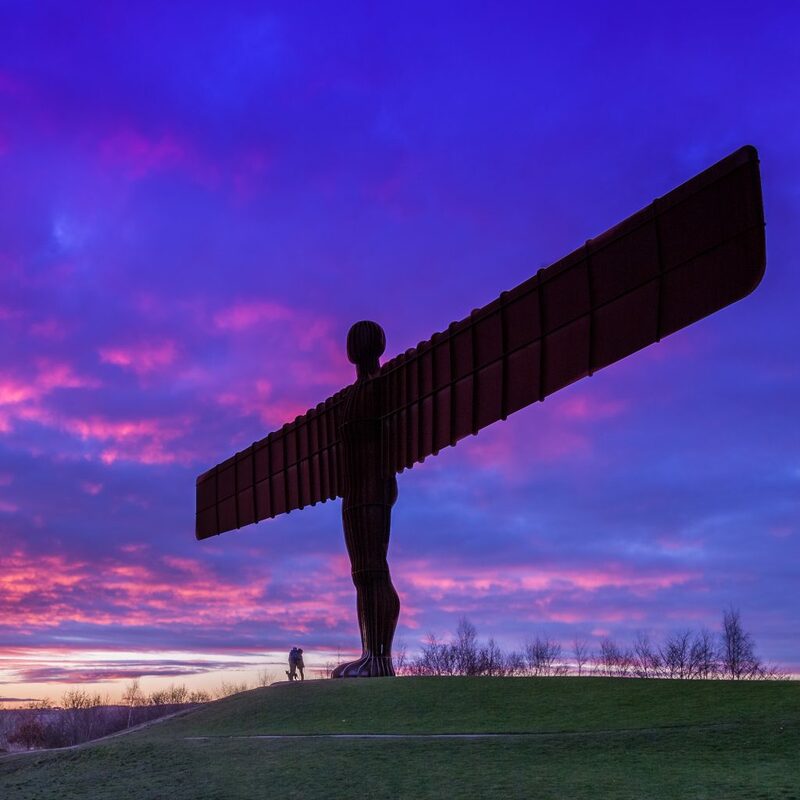 The North East has experienced record-breaking levels of tourism in 2018, according to figures from Visit England. The number of visitors was up across all the Northern Powerhouse regions, but the North East recorded the largest rises. In the 6 months to June 2018, the region experienced a 17% increase in the number of trips taken by tourists, which was 200,000 more than the same period in 2017. In addition, more people stayed for an extended visit, with a 14% increase in the number of overnight stays. Overall, the Northern Powerhouse, which extends as far south as Sheffield and Cheshire, received 33.6 million overnight visitors, an increase of almost 5% compared to 2017. Tourists have also spent a total of £2.3 billion in the North, another rise when compared to the previous year. Commenting on the figures, Northern Powerhouse Minister Jake Berry MP said: “As a proud Northerner, I’m delighted to see that thousands more people are flocking to the North to share in the culture, natural beauty and entertainment attractions. “And it’s quite easy to see why. There’s lots going on for families thanks to investment in landmark seaside attractions like the Spanish City in Whitley Bay and the Blackpool Illuminations in Lancashire, supported by our Coastal Communities Fund. The whole of the UK enjoyed in the hottest summer on record in 2018, with the warm weather settling in around late springtime and remaining for the duration. This was almost certainly a factor in the increased numbers of tourists, with more people taking advantage of the heatwave. It’s also worth noting that Visit England’s figures only cover the first week of the Great Exhibition of the North, which ran from 22 June 2018 to 9 September 2018 and was expected to provide a £184 million boost for the North East. NewcastleGateshead reported that over 4 million people visited the region to take in the sights, so it’s highly likely the figures for the second half of 2018 will continue to raise the bar for tourism.